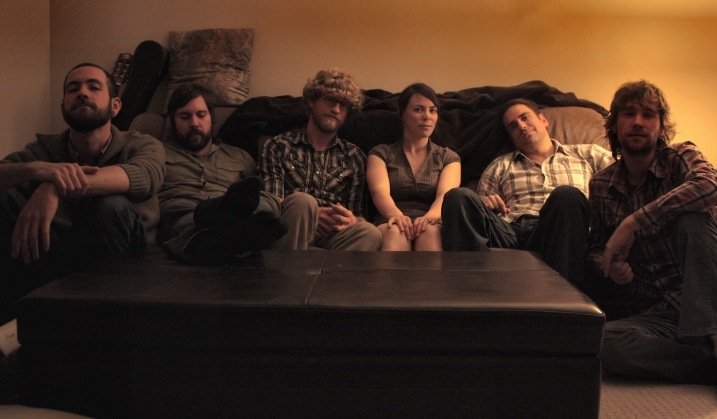 Well thanks again to Meg from Rock Me Joe, we've got some more amazing Canadian music to spark your interest. Perhaps not surprisingly, I'm taking us to Toronto yet again, where we can feast our ears (does that even make sense?) on Graydon James & The Young Novelists. The group has released a four song E.P., there first collaborative works, entitled A Small Town Eulogy. Graydon has done plenty of writing and recording in the past, but these 4 songs mark the beginning of a total group collaboration. They have certainly picked great tracks, showcasing a great ability to change speeds and feel. The album really gets the imagination going as to how good their live show must be. Plenty of members with an abundance of talent makes for a great act, and I suspect these guys don't disappoint. All four songs are certainly worth checking out, and like many bands these days, they are using a "name your price" campaign on bandcamp. Whether you pay a dollar or a hundred dollars, you'll never think twice. 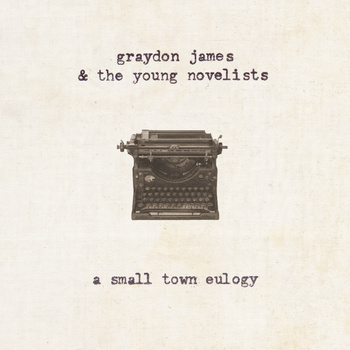 Graydon James & The Young Novelists are worth every penny. Don't we all need Shelter?